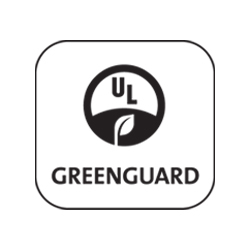 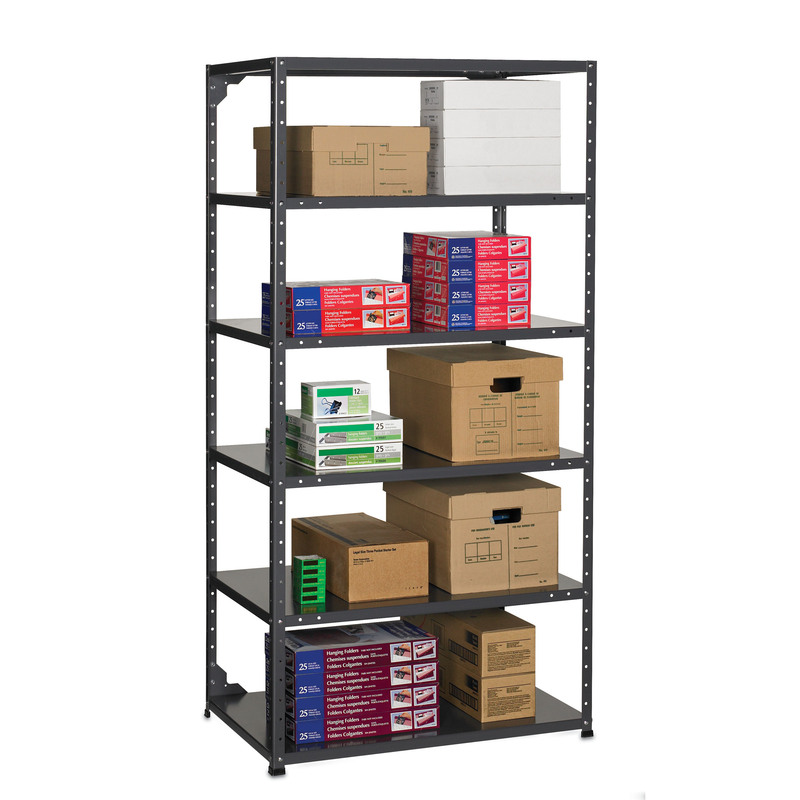 Global provides a heavy duty solution for storing office supplies. 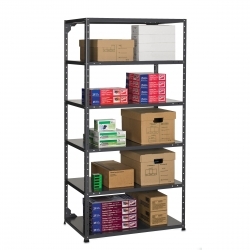 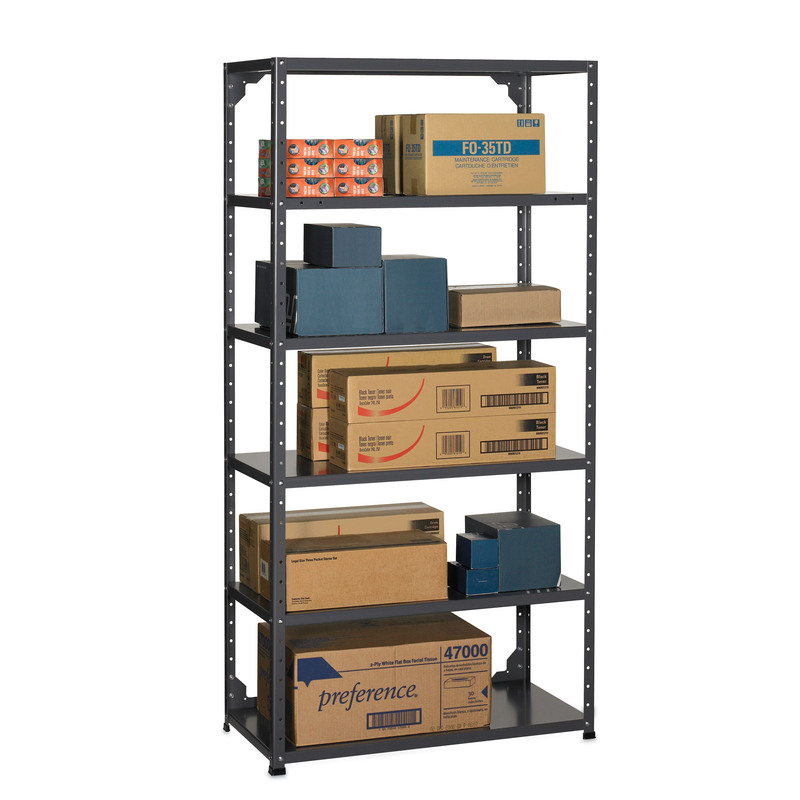 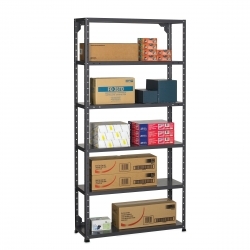 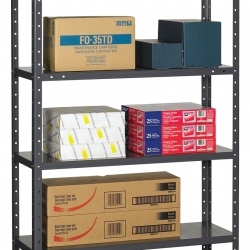 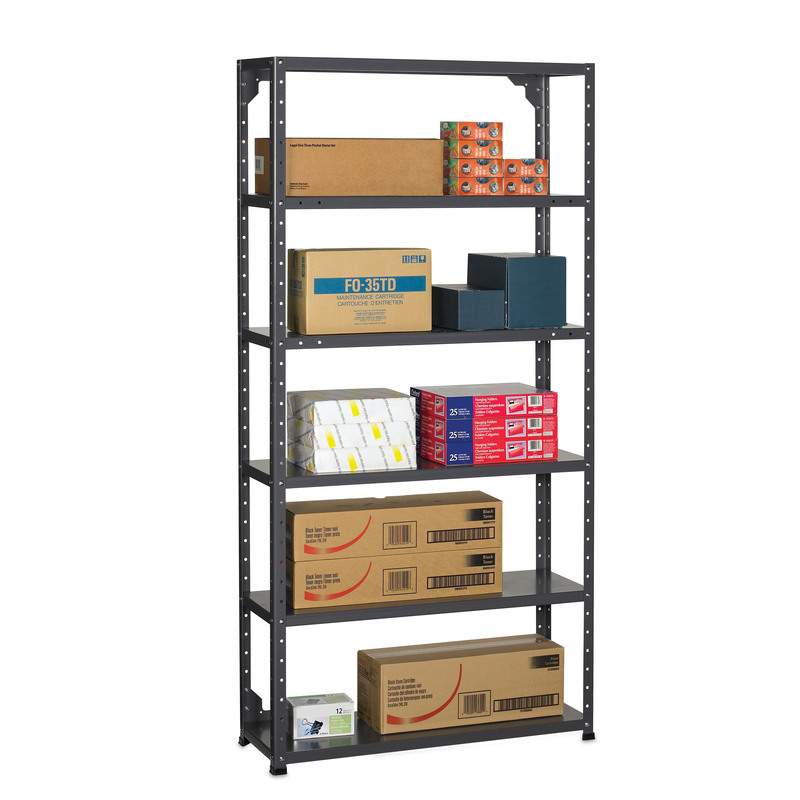 Metal shelving units are available in three different sizes and with six durable shelves. 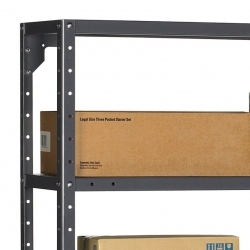 Each shelf will hold up to 300 lbs. 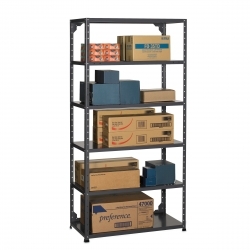 evenly distributed, which meets BIFMA’s requirements. 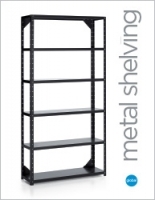 Metal shelving available in Charcoal only.